Farmers are being urged to start thinking ahead to May 2014 and to ensure that they take care to claim in full their single farm payments entiltements to avoid losing out on vital cash subsidies in the coming years. Mark Mitchell, Director at Bell Ingram, is encouraging farmers to fill the forms out accurately to coincide with the change to single farm payment scheme being introduced in 2015. The single farm payment currently helps meet environment, public, animal and plant health and animal welfare standards and ensures land is kept in good agricultural and environmental condition. It is the responsibility of the Scottish Government Rural Payment and Inspections Division (SGRPID) to issue this money, something Mark has praised after farmers received payments early. However, the current single farm payment will be scrapped in 2014 with the new scheme set to commence from 1st January 2015 but with the consultation element of the new scheme just underway it will be some time until the fine details are made public. He said: “The vast majority of single farm payment cheques went out to farmers at the beginning of December which is fantastic. Many even received the cash in the bank before receiving a letter from the SGRPID. “The Government wants to have at least 90% of farmers paid by the end of the year so it’s very encouraging so far. “The new scheme however will move us further away from the “historic basis” that is the foundation of the existing scheme and which dates back to crop and stock levels on individual farms in the early 2000’s. The Scottish Government has recently released details of the Agricultural Holdings Review that is being led by Scottish Rural Affairs Cabinet Secretary, Richard Lochead, and supported by the Review Group. 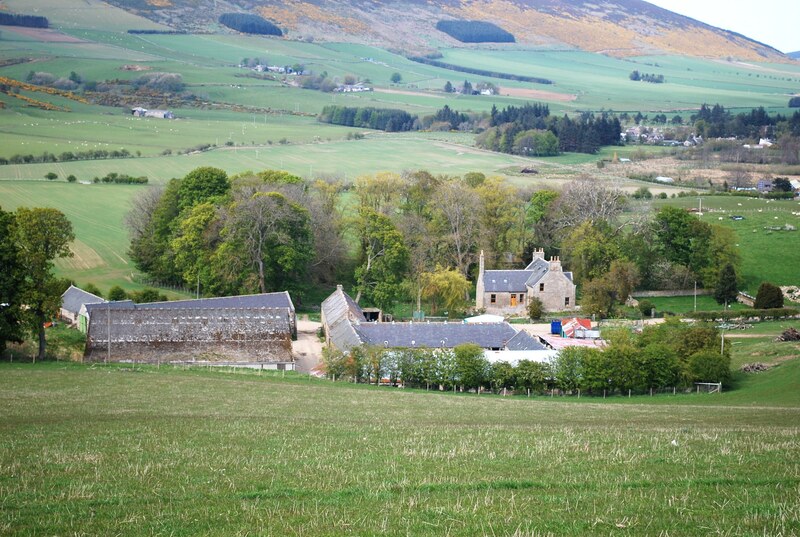 The aim of the Scottish Government is for a tenant farming sector that is getting the best from the land and people working it, whilst giving new entrants opportunities and forming a sustainable future for the farming industry. The main objective of the review is to examine the impact on the tenanted sector of past and present agricultural legislation, industry led initiatives and interventions, land available to be let, opportunities for new entrants and the absolute right to buy for secure 1991 Act tenant farmers. Mark added: “We can only hope for a level headed assessment of what has gone before and what is needed for the future of farming. “Whether in hand or tenanted, perhaps experiences from elsewhere in the UK where the amount of land being made available to the tenant sector is growing rather than declining should be seriously considered, which does make you wonder why “we” have to re-invent the wheel.